Published April 11, 2013 at 1200 × 1600 in We Make: Mistakes. 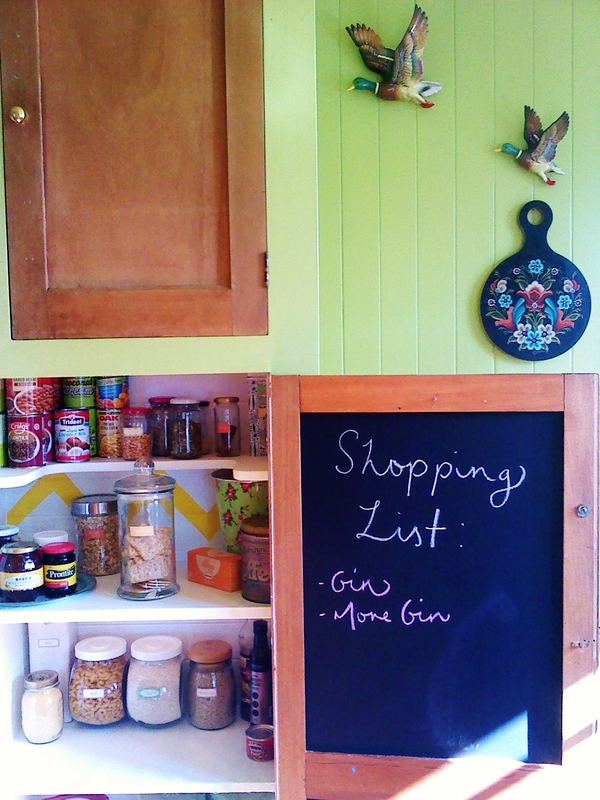 A Pantry Make-Over. And a Give-Away.